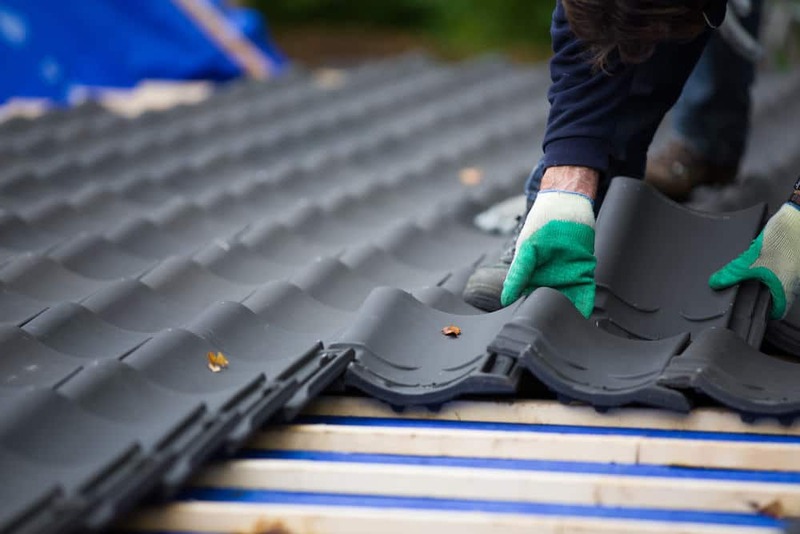 In our years as a quality roofing repair and restoration provider, we at Rooftec have realised that a basic knowledge of the roofing practices and terms we use on our jobs boosts our clients’ confidence in our services and increases their ultimate satisfaction and appreciation for our work. In this post, we’d like to introduce you to a few common terms we deal with day-to-day. The term bitumen is used to refer to materials of semi-solid hydrocarbon composition. You can identify bitumen by its dark colour, usually black. Known as asphalt or coal tar, it comes in solid, semi-solid, or gluey form. The term caulking refers to both the stuff used and the process of sealing joints in the roof and other parts of a building, such as pipes. This is done primarily to ensure that the structure is watertight. 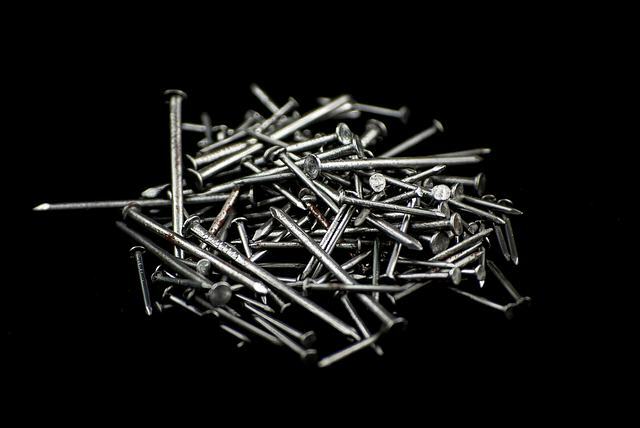 This term is used to refer to a roofing construction method in which the nails are visible from the laps and are thus exposed to weather, which can be extreme in Australia. 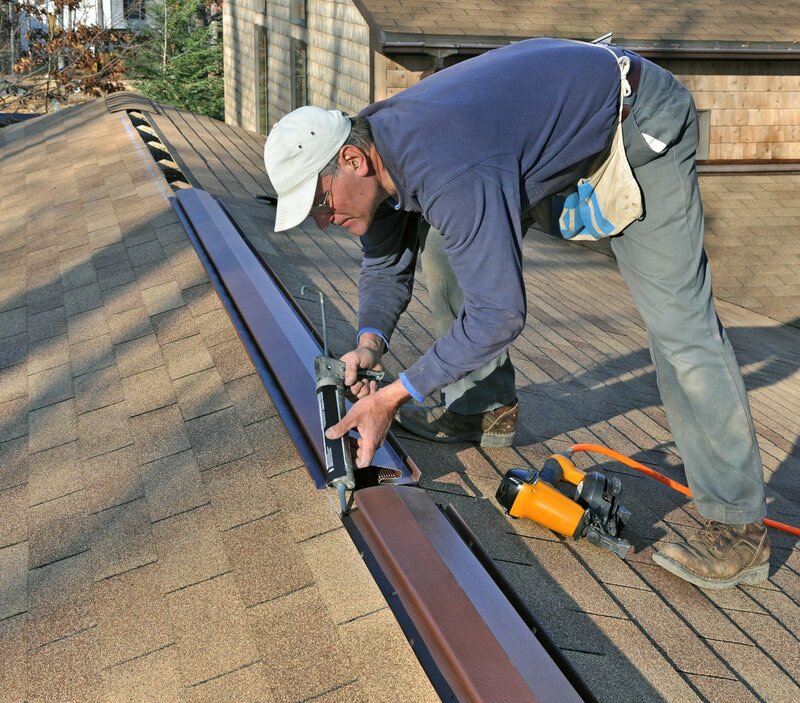 This method, however, is much more useful in temporary roofing. This term refers to the use of heat via open flame or hot air and pressure to seal the seams of the roof. 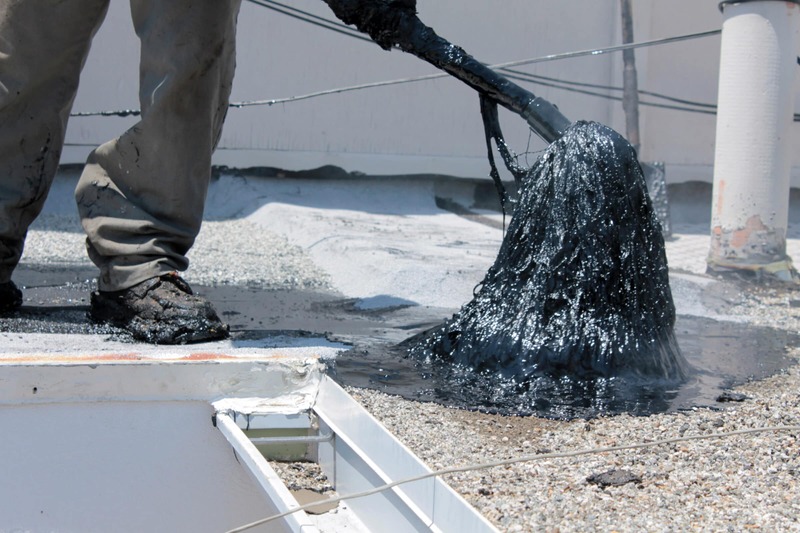 Mopping is the method of applying hot bitumen onto bitumen-based membranes using a roofer’s hand mop or a mechanical applicator. Mopping can be done in several ways: continuous (solid); circular, so that there are perpendicular bands on the roof that remain not mopped (spot); random, with the use of a mop or a brush (sprinkle); and in parallel bands (strip). There are two ways of driving the nails through the sheets. The first type is exposed nailing, which bares the nail heads to the elements. The second type is concealed nailing, which hides the nail heads from the environment and its effects through a sort of covering. 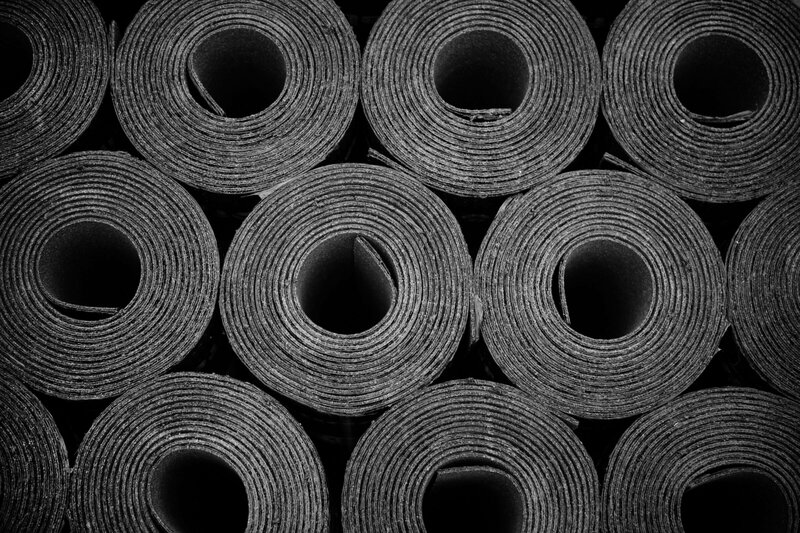 A felt or sheet, saturated with asphalt and usually self-adhering, that is lodged between the roof deck and covering. It is often used in steep-slope construction. Aside from isolating the covering from the deck, it also functions as a water shed and as a weather protection system for the building’s roof area. 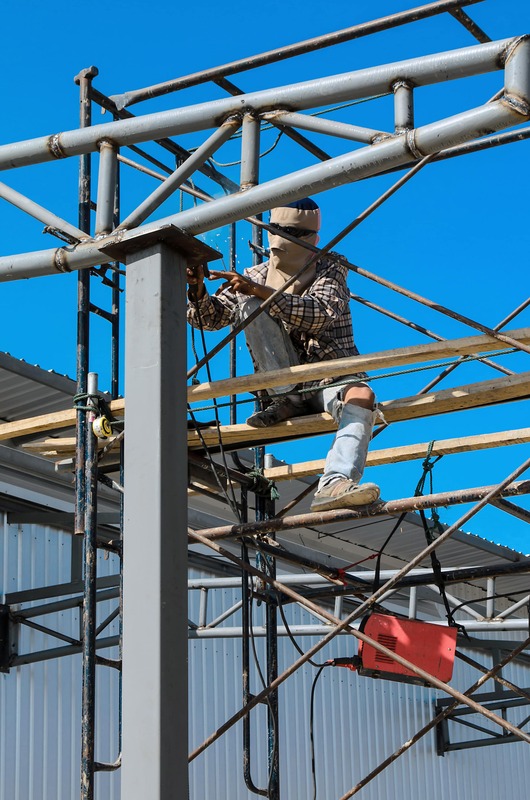 Becoming familiar with these terms can go a long way, from supervising construction to explaining to workers exactly what you’d like done on your property. If you have any further questions regarding our practices, feel free to ask any of our trained roofing experts as they work on your job. We do our best to ensure that our clients are kept up to date with what’s going on with their job site. With superior painting and renovation craftsmanship, we at Rooftec serve residential and commercial properties in the Newcastle, Central Coast, and nearby areas in New South Wales.